Since the first grapes were harvested in the 1850s, Rutherglen has been recognised for producing fortified wines of unique quality and unsurpassed richness, the Muscats and Topaques of Rutherglen. These unique wines result from a combination of factors – the climate, grape variety, soils, the blending skills of the winemaker and the stocks of these wines reserved by past generations. The region continues to receive international acclaim for the ‘world’s richest wines’ from wine writers, merchants and consumers alike. 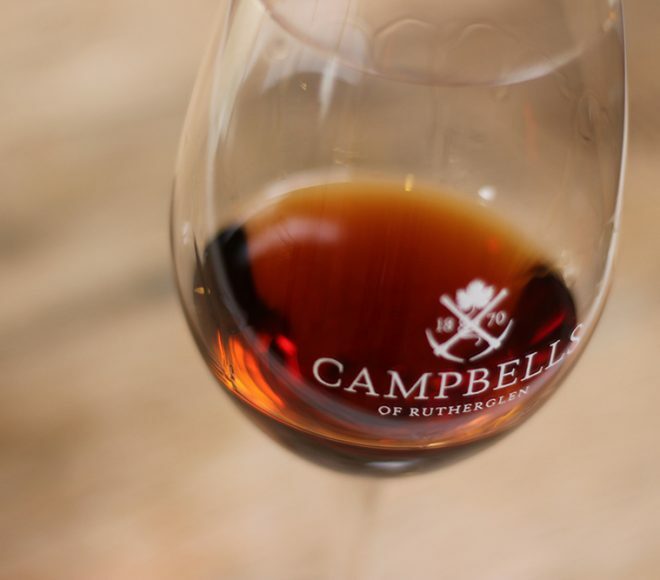 Campbells is one of Rutherglen’s original muscat and topaque producers and has developed a ‘house style’ that is complex and elegant, capturing a rich purity of fruit flavours while finishing clean and dry. The art of making, blending and maturing these wines has been passed down to succeeding generations since Campbells was established in 1870. At Campbells, we use a modified solera system to age our Muscats and Topaques to ensure consistency of quality. There is a solera for each of the classifications of Muscat and Topaque with the ‘rare solera’ containing the wines of four generations of Campbells. From the key ingredient of a refreshing cocktail to the decadence of a Rare Rutherglen Muscat or Topaque, few wines can elicit a response upon first tasting quite like the Muscats and Topaques of Rutherglen. The multitude of aromas, the incredible depth of flavour on the palate, and a finish that seems to linger for an age… the first sip is a memory that stays for life. These unique wines are classified under four descriptors that mark a progression in richness, complexity, age and intensity of flavour. 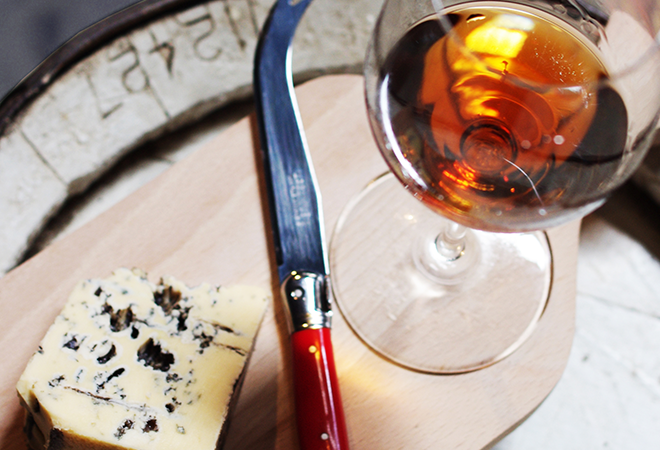 The foundation style displaying fresh fruit aromas, rich fruit on the palate and great length of flavour. Greater levels of richness and complexity, exhibiting the beginnings of mature wood aged characters produced from extended maturation in oak. A higher plane of character with greater intensity and mouth-filling depth of flavour and viscosity, with a complexity which imparts layers of texture and flavour. The pinnacle of the style, the richest and most complete wine – displaying deep colour, intense fruit and mature oak characters, rich viscous texture and extraordinary depth of mellowed complex flavours. 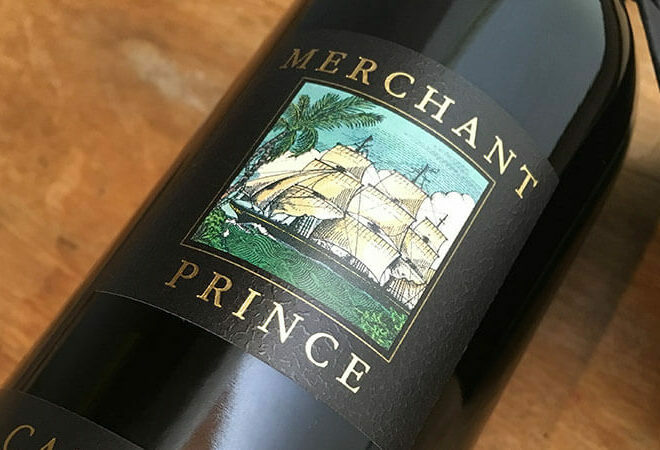 The ultimate recognition for fourth generation winemaker Colin Campbell was the perfect score of 100/100 awarded to the Merchant Prince by wine columnist Harvey Steiman of the internationally-respected Wine Spectator magazine. This was the first wine in Australia’s history to be awarded a perfect score by Steiman. Honey, cold tea, fish oil, malt, butterscotch, dark chocolate, malt biscuits, toasty, dried dates, treacle, elixir like, complex, essence, toffee. Muscatel, orange blossom, marmalade, floral, fragrant, musk, muscatel concentrated, mixed spice, cloves, roast nuts, raisins.